Science Journals Lie to You and You Know It! About Mike Adams – Why you need to make him your friend! If you haven’t heard of the Health Ranger, you need to. Mike Adams, also known as “Health Ranger” is the founder of NaturalNews.com, the biggest and ‘baddest’ natural health news website which boasts 7 million unique readers a month. 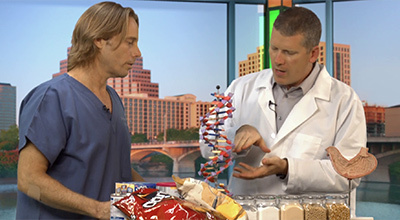 He conducts atomic spectroscopy research into food contaminants at his Natural News Forensic Food Lab, His efforts have made numerous food safety breakthroughs such as revealing that rice protein products imported from Asia are contaminated with toxic heavy metals like lead, cadmium, and tungsten.” As a food science researcher, he was first to document high levels of tungsten in superfoods. 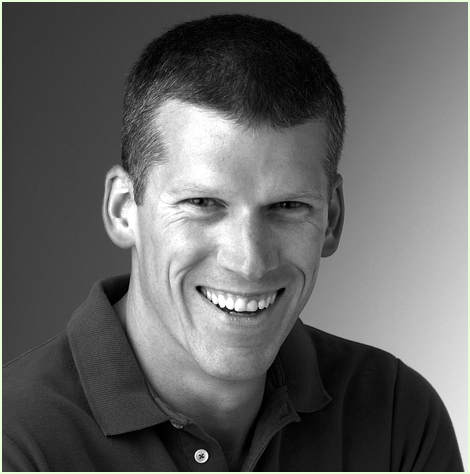 For more of his discoveries and objectives read his complete bio: Mike Adams – Health Ranger. Why do you need to continue reading? The worst kept secret in the world of science today is that the big science journals are puppets for corporate interests. As Mike Adams himself put it: “spewing out a vomitous cascade of fraudulent, industry ghostwritten “doctored” studies that the industry pretends represent real science”. What alternative is he offering? On the 1st of June 2016, Mike Adams announced the launch of an independent, peer-reviewed science journal – Natural Science Journal – that has no affiliation with corporate bullies and government extortionists. There is no advertising space in the journal and therefore no outside money influencing the editorial process. All published scientific papers are peer-reviewed before being published. No grants or money is accepted from any government institution. This means honest, ethical, and authentic work that isn’t captive to the financial string-pulling of the government. Instead of answering to drug companies, biotech corporations, and government institutions, the Natural Science Journal answers to YOU! The Natural Science Journal seeks “scientific papers based on hard analytics in chemistry, physics, botany, and so on”. The team behind the journal make it clear that it is not a philosophical or a thought-experimentation science journal. Whatever cannot be proven through hard experimental data will not be included. Get the first issue of the Natural Science Journal for free! ← From Setback to Comeback: Here’s How to Do It! Agreed. Alot of journals and studies are done by scientists hired by the company in question. Its very difficult to believe they are publushing the truth. I very much doubt they are. I agree. Integrity is scarce these days. You can learn more from his website. We have to trust someone sometime, and maybe, just maybe the Health Ranger is legit. Great comment and thank you for bringing out the truth about the ‘peer-reviewed’ term.